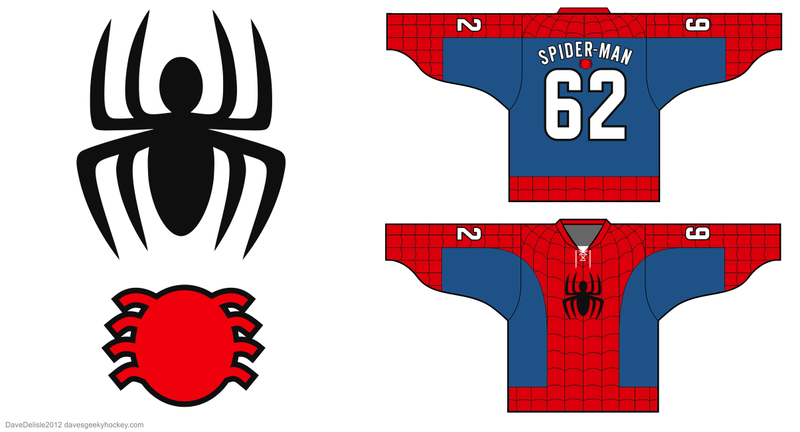 The second Captain America-inspired design. I moved the shield to the left wrist, and a winged-A takes its places on the back. 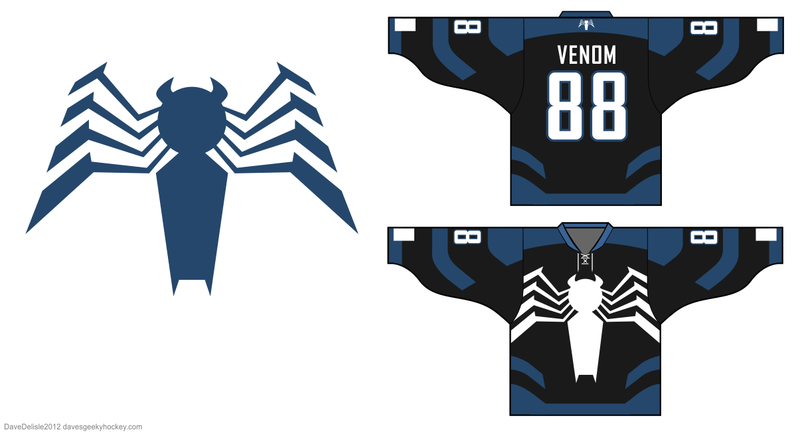 I pitched the Venom design to Geeky Jerseys, they declined the design for legal reasons. Them’s the brakes!